When you think you have seen everything from Wargaming, they send something out to the World to surprise you. 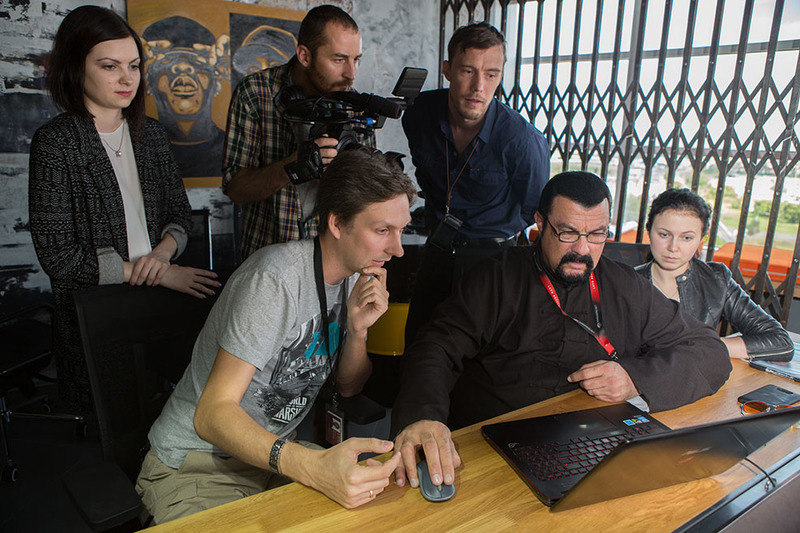 This time Wargaming got Steven Seagal as a Battle Advisor for World of Warships. 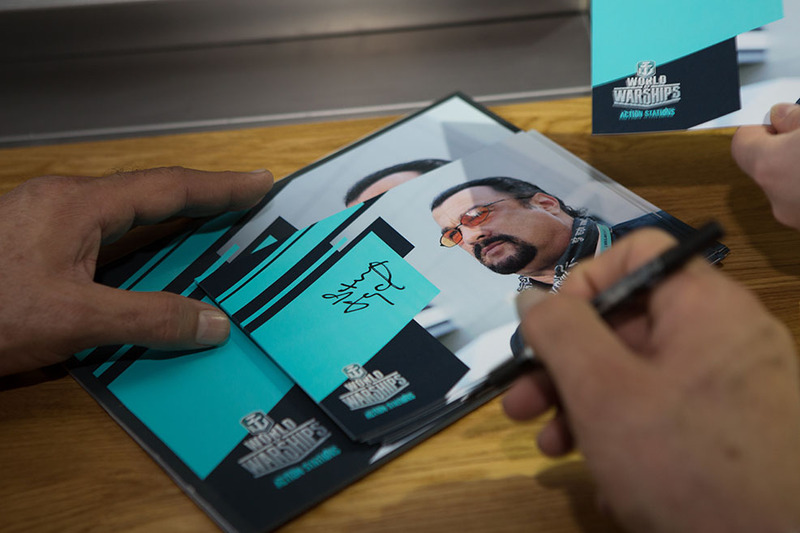 So if you are in danger, can’t win a battle, just get Steven Seagal to the case. What’s next? Chuck Norris as God Like Battle Adviser for World of Tanks? Claiming victory in World of Warships takes more than raw power. You need focused strength, a tactical mind, and a winning strategy. We found a man who has all three. While finding his sea legs, Steven will be scrutinizing all the vessels on offer to ensure they truly deserve the title of Hero. 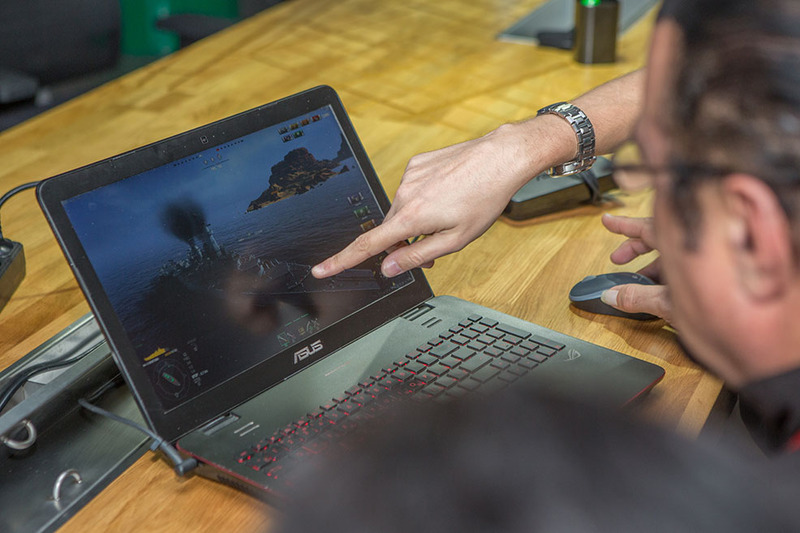 The World of Warships Development Team will hang on his every command, and will be dedicated to improving the game on a daily basis.